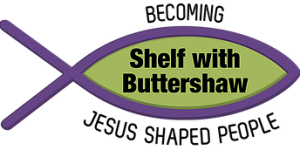 St Aidan’s Buttershaw with St Michael’s Shelf are the Church of England churches. Visit their website or FB page. 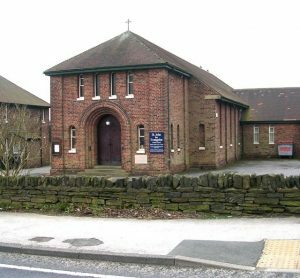 St John the Evangelist Buttershaw with St Winifrede Wibsey are the Catholic churches. Visit their website or FB page. 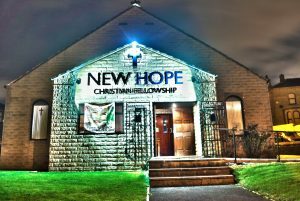 New Hope Christian Fellowship meet on Halifax Road. Visit their Facebook page here. 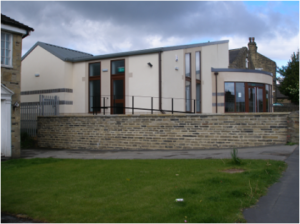 Beacon Community Church meet on Beacon Road. Visit their website or FB page.